Finding the plot of a book can be tricky. 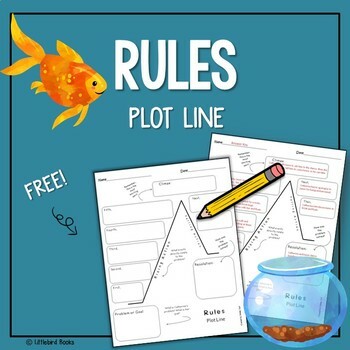 Try this FREE Plot Line for Rules by Cynthia Lord today! The full novel study includes over 100 pages of student comprehension activities, vocabulary work and detailed answer keys. Click here to check it out! Rules is a wonderful story that can be used in a variety of ways. 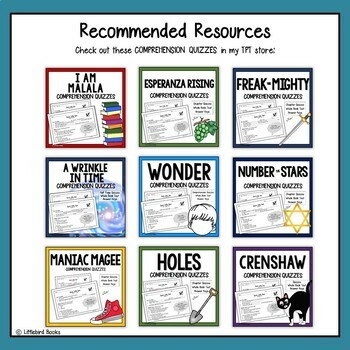 Choose to read it as a whole class, read aloud, in guided reading groups, in literature circles or let students read it independently using Rules Novel Study as a guide. Looking for another book? Follow me and be notified first when they become available! Earn TPT cash by leaving feedback. 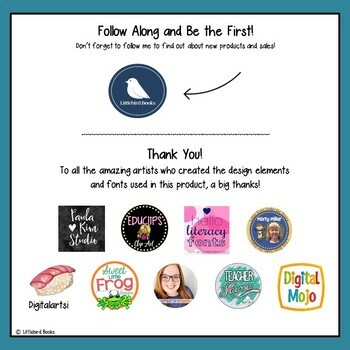 Each review earns you points toward your next TPT purchase, and I love hearing from you!